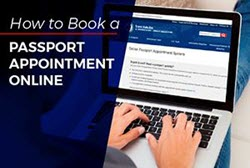 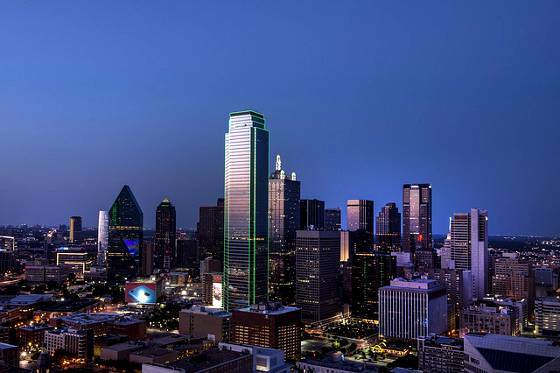 You can get an expedited passport in Chicago by scheduling an appointment at the regional agency or, if no opening is available before your departure date, employ the services of an expediting courier service. 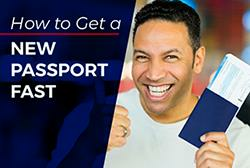 A list of passport expediters in Chicago is provided below. 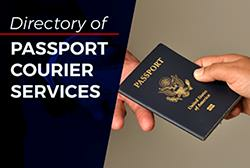 Bucktown Visas and Passports, Inc.